Picture a trip to Australia and a car immediately comes to mind. But is it really needed? Not necessarily. In fact, I’d say it’s better without, especially for a place like Gold Coast. 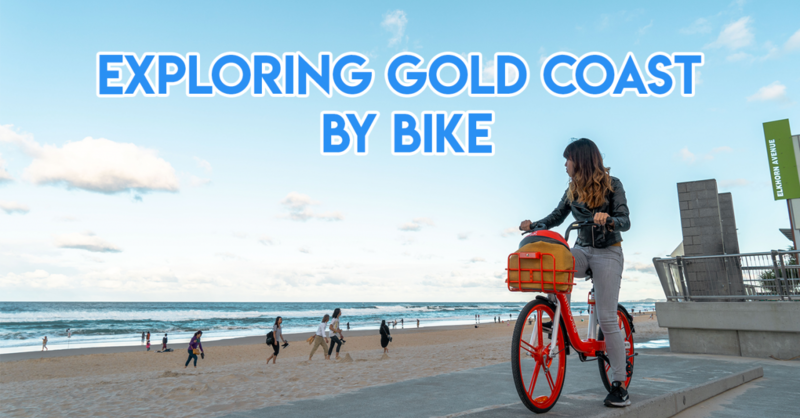 Read till the end to find out the easiest way to get a bike in GC! I love sleep like Kanye loves Kanye. I crawled out of bed at 5.30am for this. Highly recommended to us by several friendly locals, The Spit is one of the best vantage points in the area to catch the break of dawn. 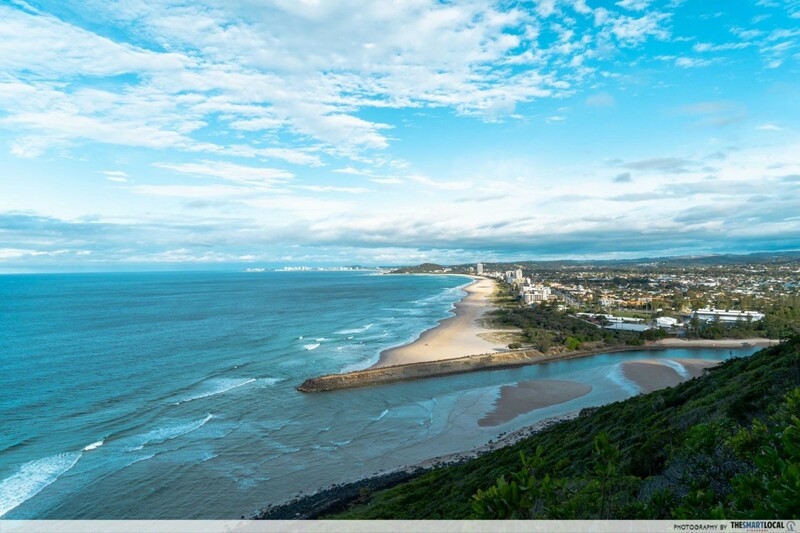 It gives a panoramic view of the vast South Pacific Ocean out front and endless stretches of beaches from Stradbroke Island through Burleigh Heads behind. As we were there in July, the sun rose at 6.30AM, but the timing varies with the seasons. 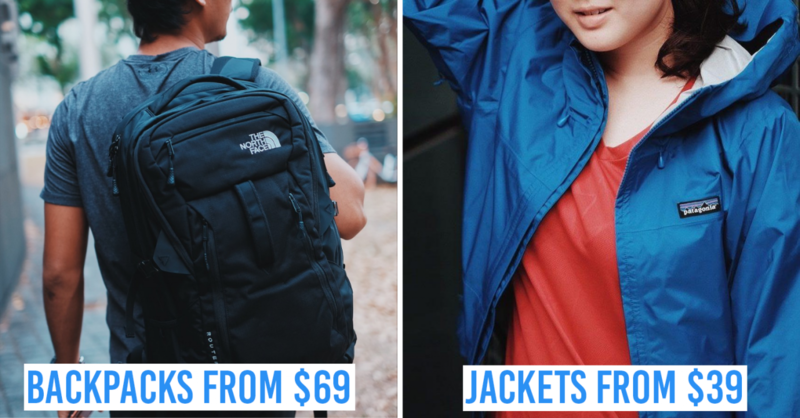 Make sure to be there at least 15 minutes in advance to find a nice spot to settle down at. 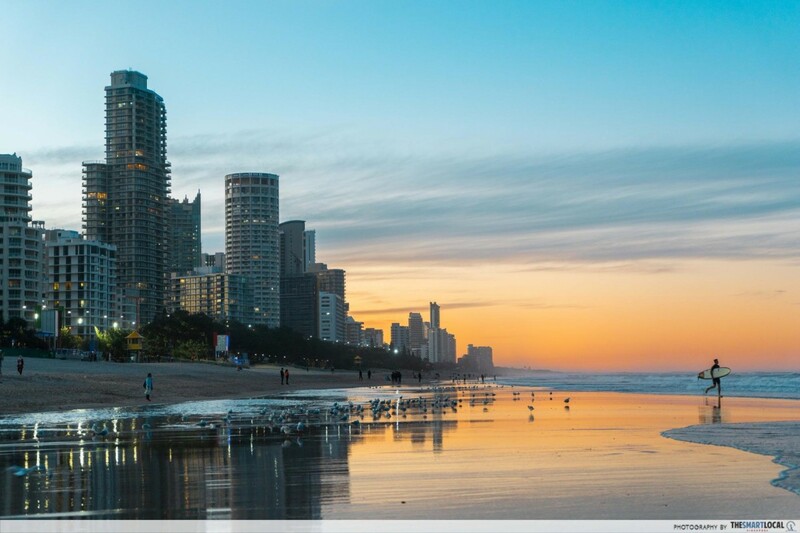 From The Spit, head South down Main Beach to the iconic Surfers Paradise - where the sea and skyscrapers of Gold Coast City are divided by a 2km stretch of powdery golden sand. Paradise indeed. Despite it being Winter while we were there, the beach wasn’t too chilly - warm enough even for a dip. Rent a surfboard and catch some waves, or simply relax on the soft sandy beach, like we did! 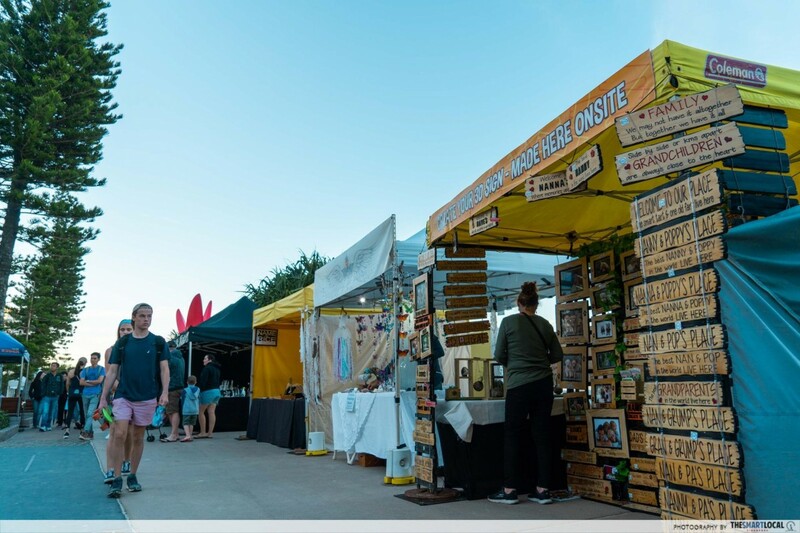 Check out Surfers Paradise Beachfront Markets during the evenings. 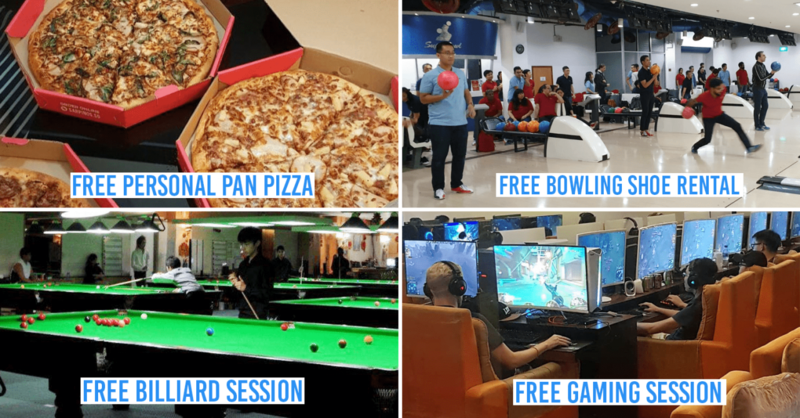 It pops up every Wednesday, Friday and Sunday from 4PM to 9PM. About 100 stores will line the coastal stretch, selling things like accessories, artwork and handmade gifts. If E=mc² is Energy = milk + coffee² to you, then make sure to add this to your list. 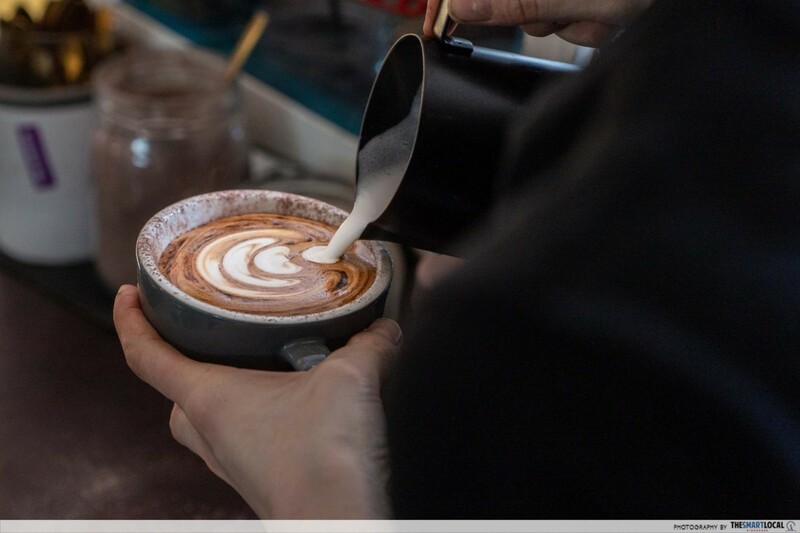 Paradox Coffee Roasters is a cafe that’s popular with the locals just 5 minutes away from the beach, serving freshly-ground coffee and drool-worthy food in an industrial chic setting. We gave ourselves a boost with their rich, chocolatey, and freshly-brewed Latte (AUD4.30, ~S$4.35). Their beans are brewed daily on-site in a 2-storey high coffee machine imported straight from Italy - tell me this doesn’t sound legit. Left to right : Crispy Pork Belly, Paradox Eggs Benny. All the ingredients are locally sourced! To fuel up for our journey ahead, we got their Crispy Pork Belly (AUD17, ~S$17.18), which came with thick pork belly slices and kale salad and their Paradox Eggs Benny (AUD16.50, ~S$16.68), which came with poached eggs on turkish bread with a killer hollandaise sauce. With unique twists to their dishes that actually work and the stellar coffee, we couldn’t resist coming back for round 2! Just 3 minutes away from Paradox Coffee Roasters is Infinity Attraction. The most accurate description of this place would probably be: an acid trip... not that I’ve tried it. Stay away from drugs kids! 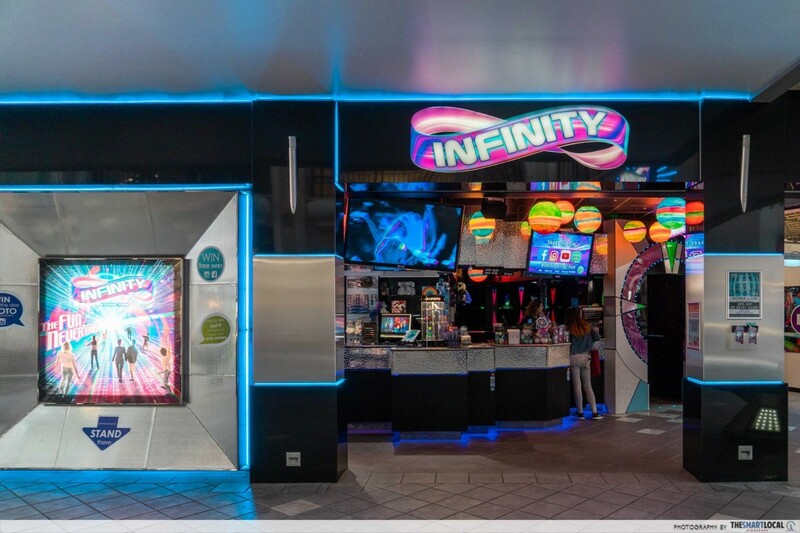 Essentially a maze of 20 different rooms filled with groovy music, fancy lights and mirrors, Infinity Attraction gives a sensory experience out of this world. The rooms include one with walls and ceilings fully covered in mirrors where you’d need to find a cleverly hidden door to proceed, and another one that engulfs you in darkness such that you can only rely on your sense of touch to feel your way out. This might not be suitable for young kids or those afraid of the dark. 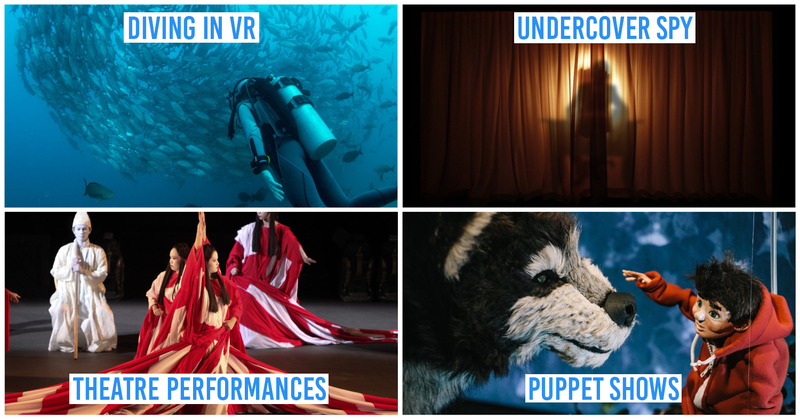 But if you’re up for a unique and thrilling experience, this one’s for you. 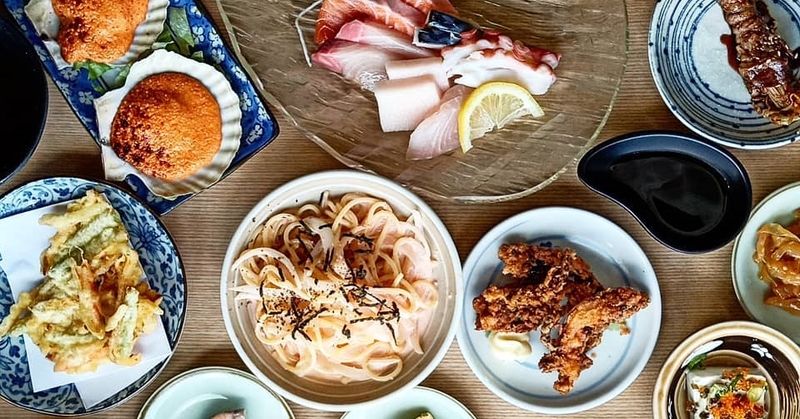 You’d be glad that you picked the healthier option of cycling over driving, ‘cuz this next spot will make you drop any diet plans like a hot potato. 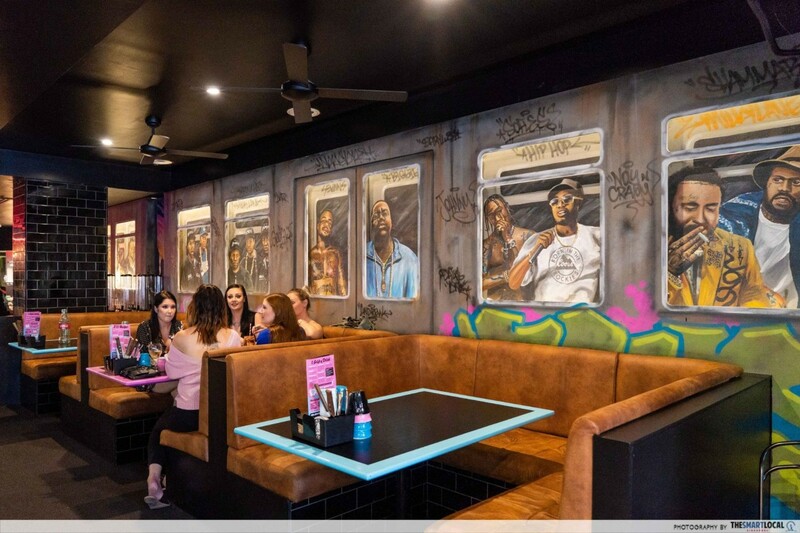 Decked floor to ceiling in R&B-inspired graffiti, the newly opened Milky Lane outlet in Surfers Paradise is home to some messy, sinful grub and delightfully gao milkshakes. Go big or go home is the mantra here. 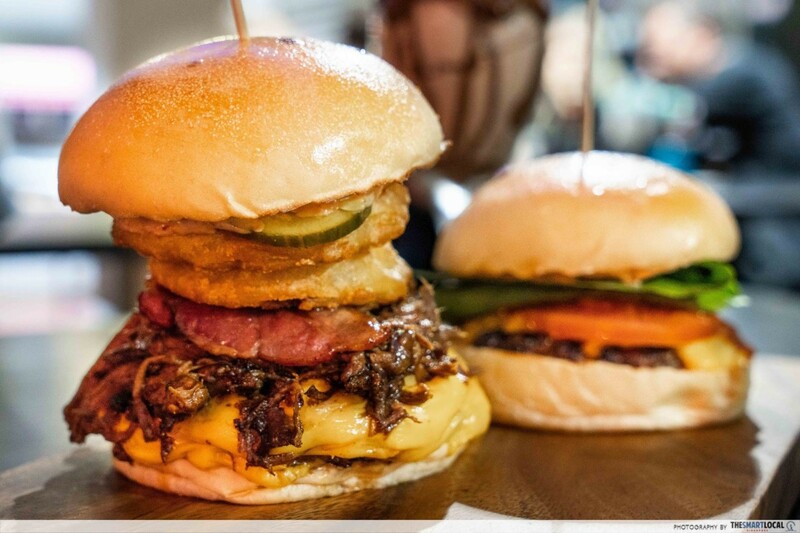 To give your taste buds the best experience, go straight for their Big Poppa (AUD24, ~S$24.26), a monstrous burger with a thick Wagyu beef patty, American cheese, 12 hour Texas rubbed smoked brisket, bacon mac and cheese croquette, onion rings and pickles. 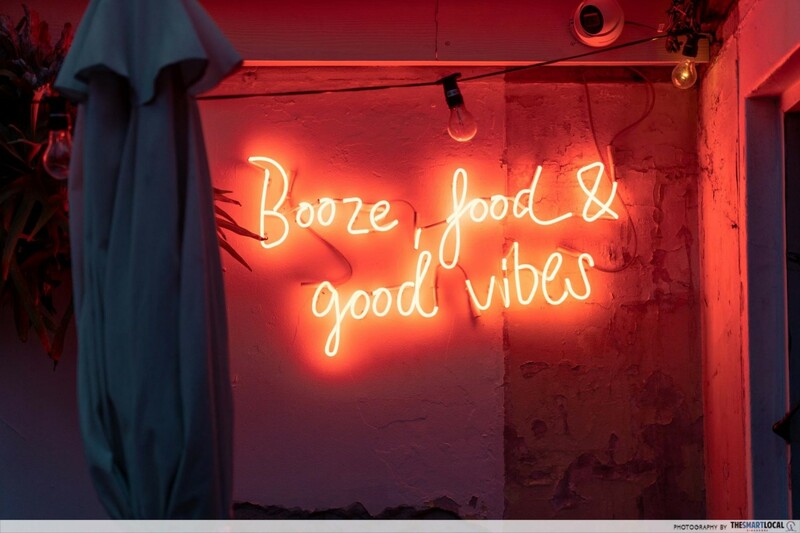 If the burger didn’t already fill you up, get your hands on their alcoholic concoctions. 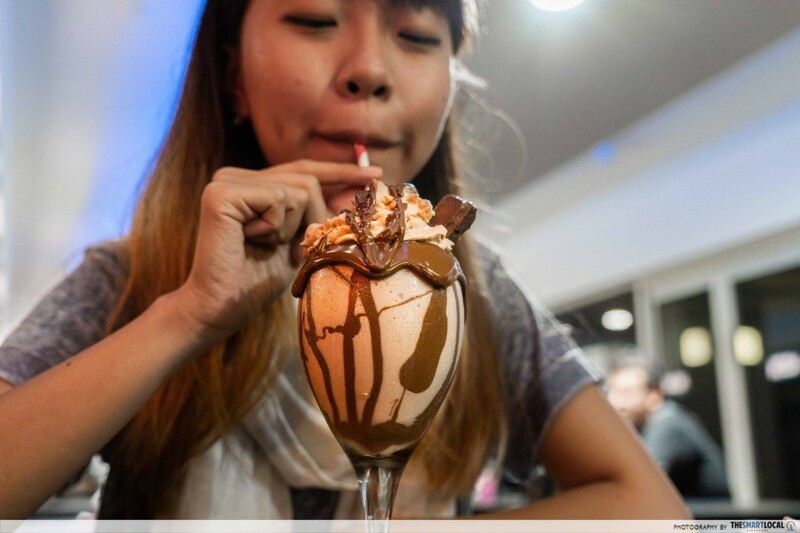 We tried their Bueno milkshake (AUD18, ~S$18.20) which came spiked with a mixture of Bacardi, Frangelico and Mozart and topped with hazelnut foam and a Bueno bar. 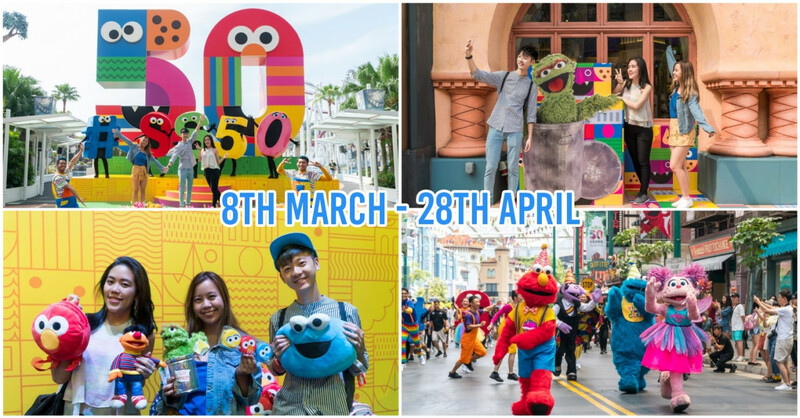 Can we have this in Singapore please? 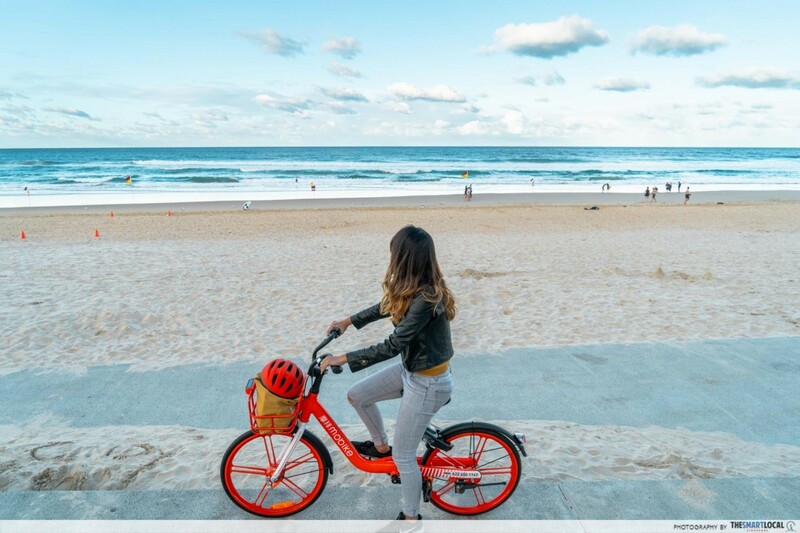 Broadbeach, affectionately known as “Broadie” to locals, is a stretch of beautiful beaches lined with small parks and the occasional markets. 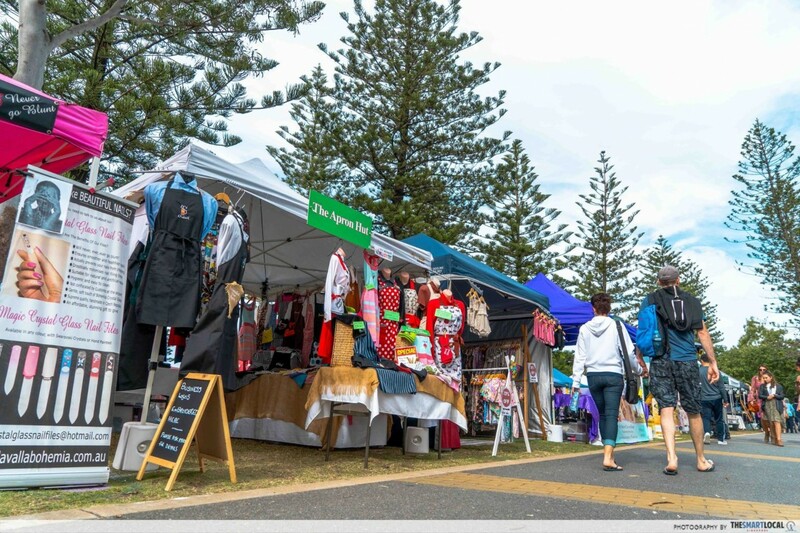 For handmade crafts, fresh produce and even indie music performances, stop by Broadbeach Markets, located right next to the beach. 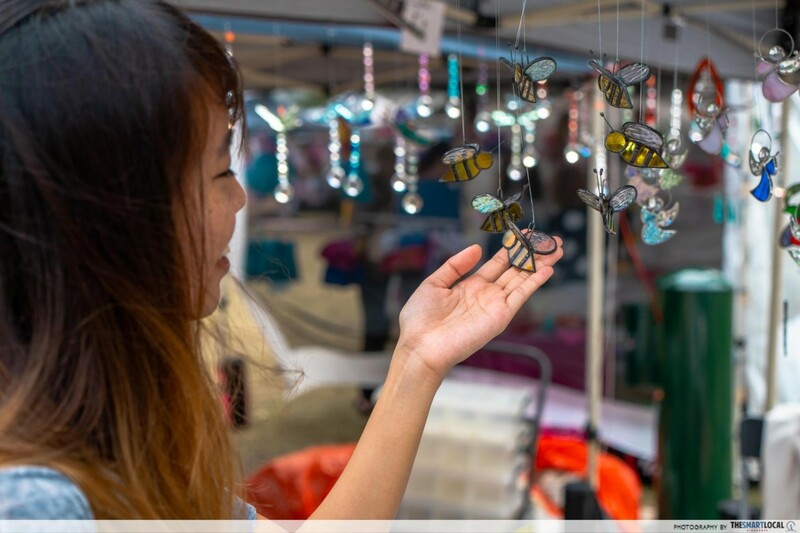 This pop up market only takes place on the 1st and 3rd Sunday of every month from 8AM to 2PM, so make sure to plan your itinerary around it. Check out the other things you can do at Broadbeach here. Burleigh Head beach and national park was not in our itinerary, but a born and bred coastie raved so much about it, we had to pop by. 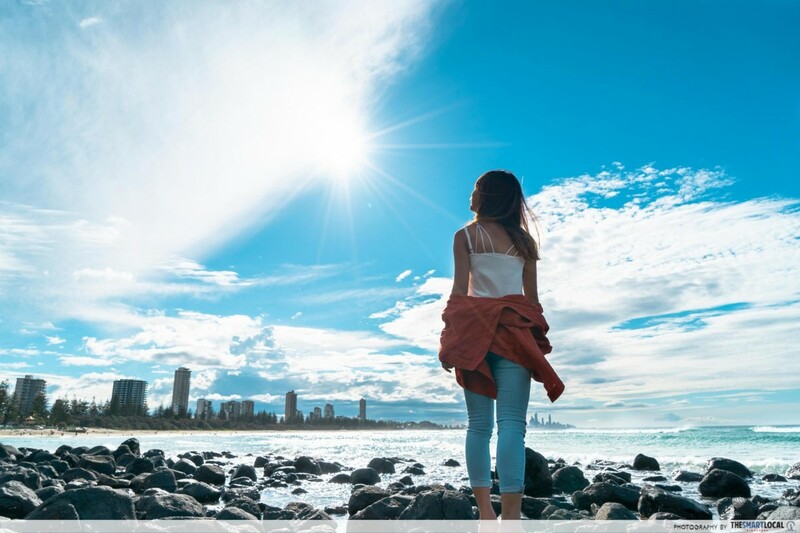 Start your exploration off by strolling South down Burleigh Head beach where you’ll be able to see the skyline of Surfers Paradise in the distance. 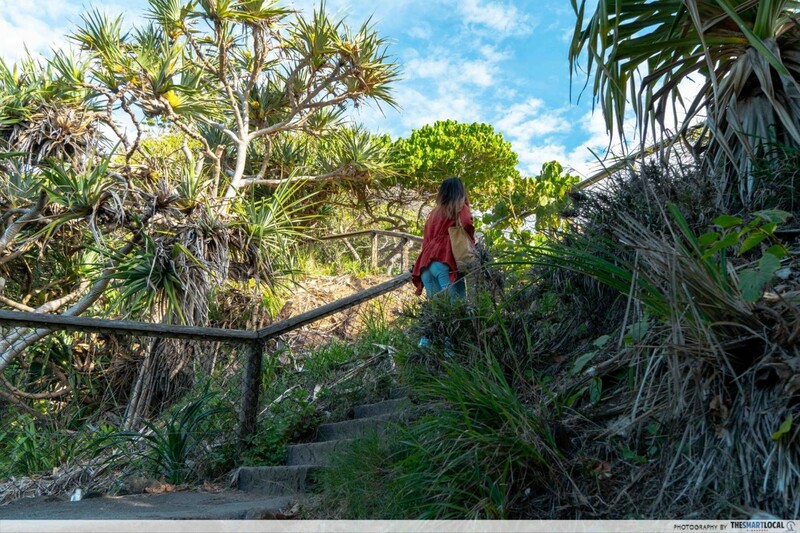 Fitspo or not, you’d be able to hike up the tranquil Burleigh Head National Park without a bead of sweat. There are 2 entrances to this hike, near the highway and by the beach. We headed up the latter and spent less than 15 minutes getting up to the top! Easy peasy. View from Tumgun Lookout - if you’re lucky you might spot some whales from here! 88m above sea level, you’ll get a panoramic view of the South Pacific Ocean with Gold Coast’s endless beaches flanking either side of the lookout. 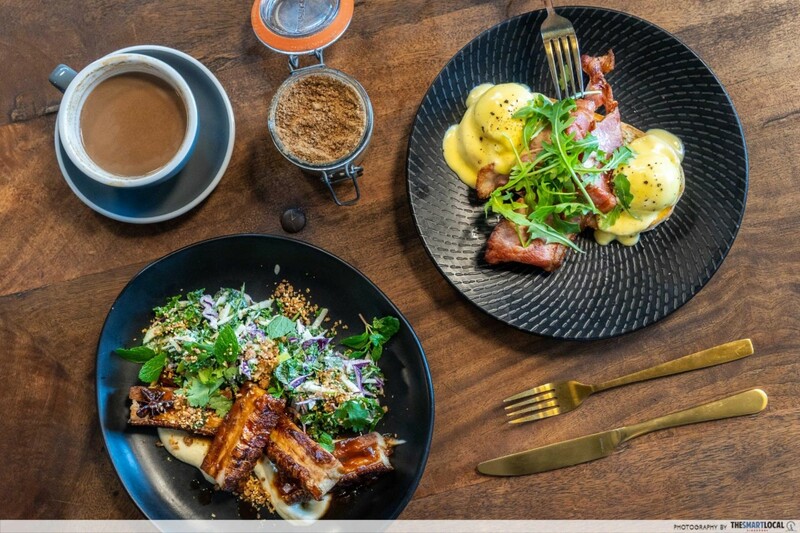 Ask any local where you should eat in Burleigh Heads, and you can bet that the answer would be Justin Lane. 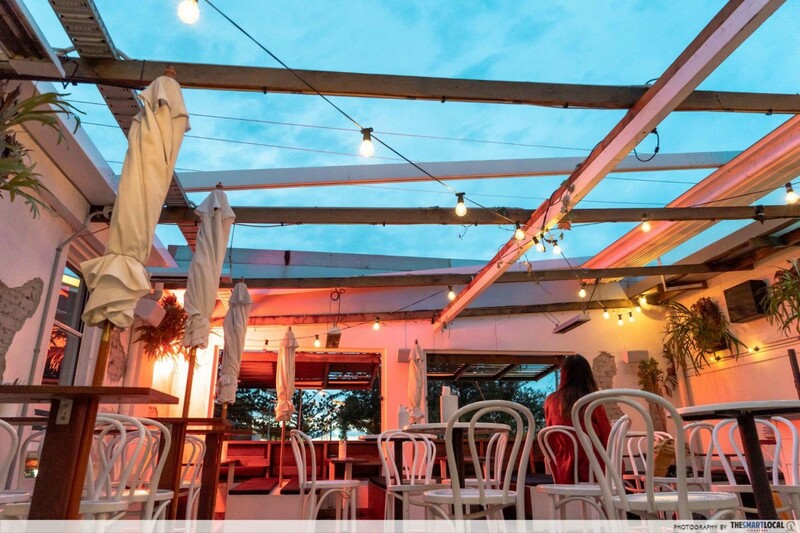 Indoor seats are available here, but we opted for the rooftop alfresco seats with neon signs and hanging fluorescent bulbs illuminating its rustic decor. 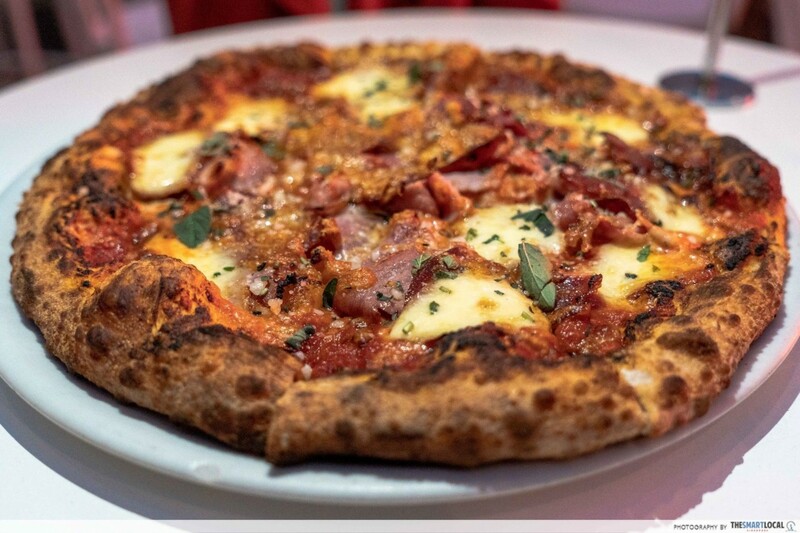 We went straight for their bestselling Ham Salami Pizza (AUD24, ~S$24.26) that came on a bed of handmade 100% sourdough crust and topped with juicy ham and salami, garlic confit, and a generous layer of mozzarella. Fuss free, unadulterated and prepped with nothing less than premium ingredients - every pizza lover needs to have a go at this. A day in Aussie is incomplete without some local beer. 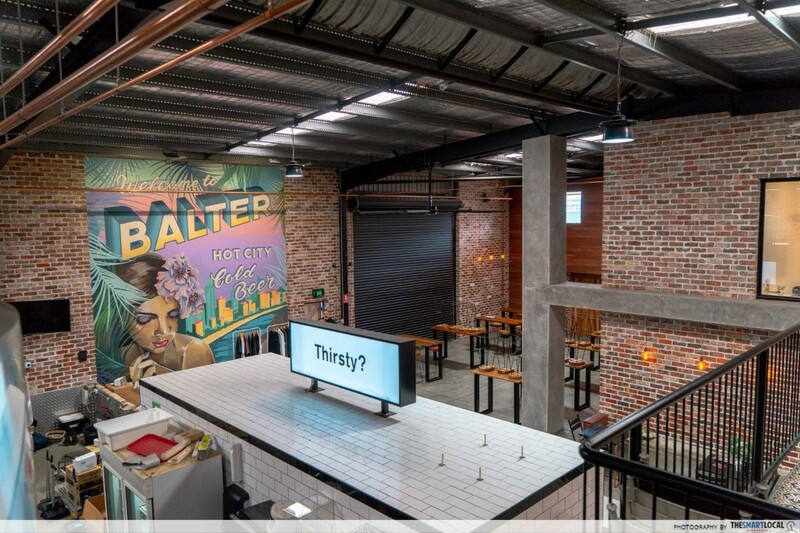 For the best beer experience, pedal straight to where the magic happens: Balters Brewing Co. This charming, laid back space is actually in a warehouse! 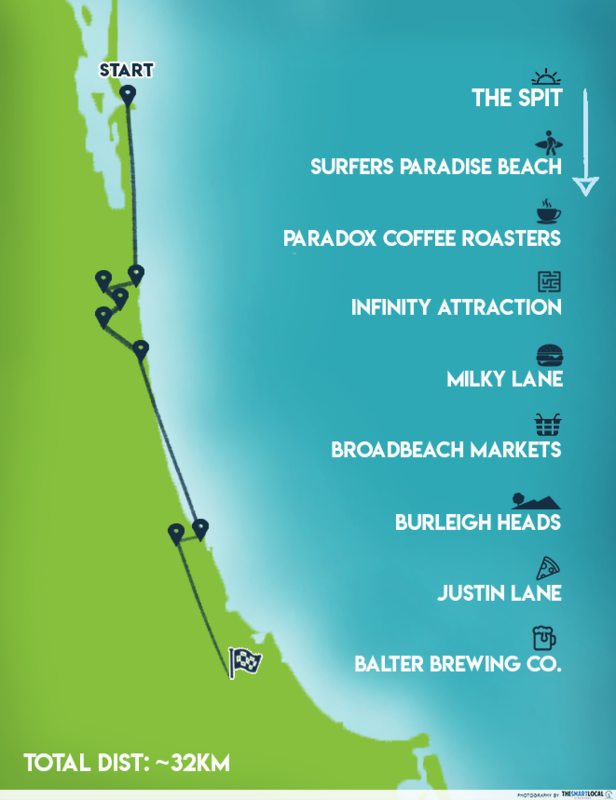 It’s a tad far from the other attractions, but it’s definitely worth a visit ‘cuz it’s home to the Balter XPA, Australia's #1 Craft beer. 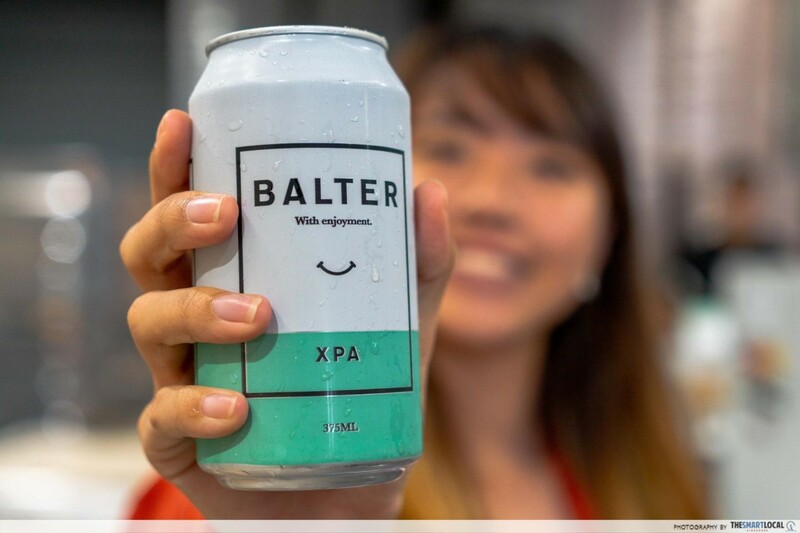 The XPA (extra pale ale) is specially brewed with just the right amount of hops (plant-based ingredient for beer) to give a fruity and refreshing flavour that leaves a lingering tingle on the tongue. You can sip on your beer in their indoor bar area or this cosy alleyway. For an immersive experience you can also sign up for their brewery tours from AUD25 (~S$25.27) that comes with a tasting session. Tip: Try their limited release flavourful IIPA (Imperial Indian Pale Ale), aka double brewed IPA, while you are there. Word has it that they are snatched off their distribution trucks each time they are released in stores! 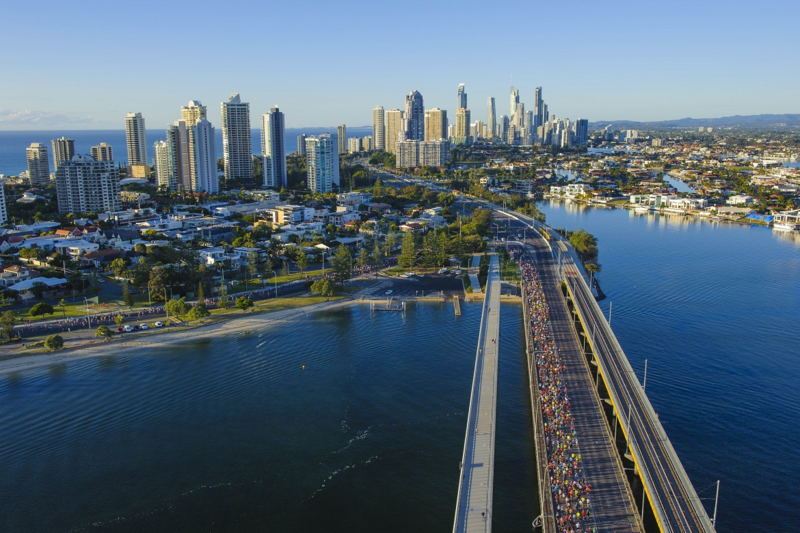 To bump up the adventure scale, get an even more thorough exploration of the city with the annual Gold Coast Marathon. 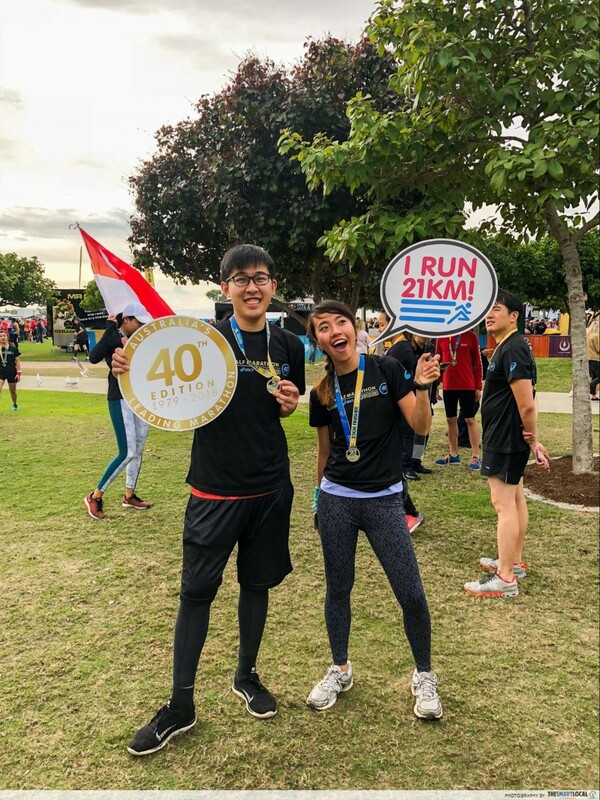 Although far from being labelled “runners”, we signed up for the 2018 ASICS Half Marathon and it turned out to be the highlight of our entire trip. The run led us through scenic highways and quaint residential areas. 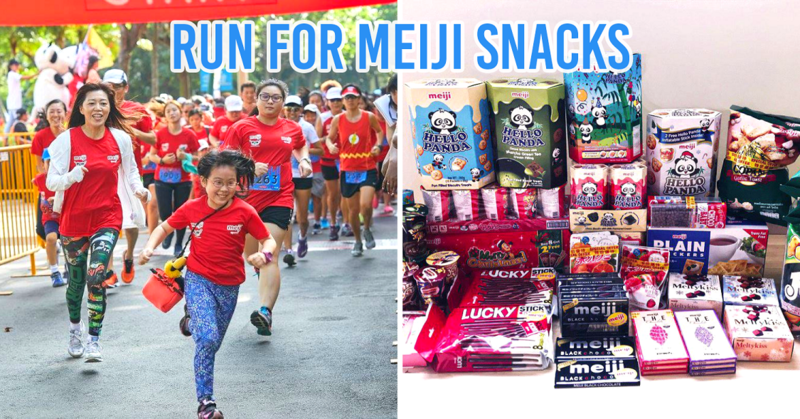 In this 2-3h race, we ran alongside friendly and encouraging locals, and got a taste of the warm and raw spirit of the Gold Coast that extends beyond the tourist front we often skim pass. 21km completed with Personal Best timings! Regardless of whether you’re an avid runner, it’s easy to fall in love with running here. 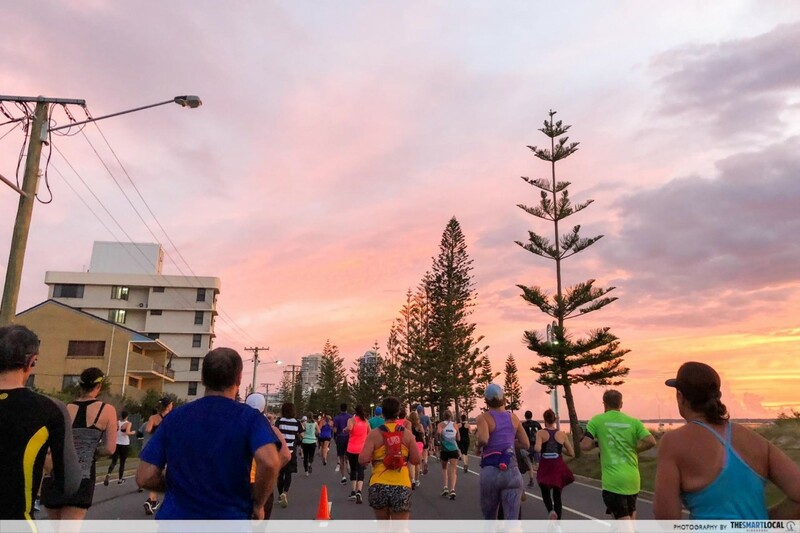 Since the Gold Coast Marathon takes place in winter, temperatures remains a cool 15-20 degree Celsius, making running so much easier than in Singapore. Besides, it’s a good way to free up some calories for irresistible grub like those in point #5. Pro-tip: Wear an old jacket to stay warm and drop it off at the starting pen before the race starts. Clothes left there will be collected and donated to charity. 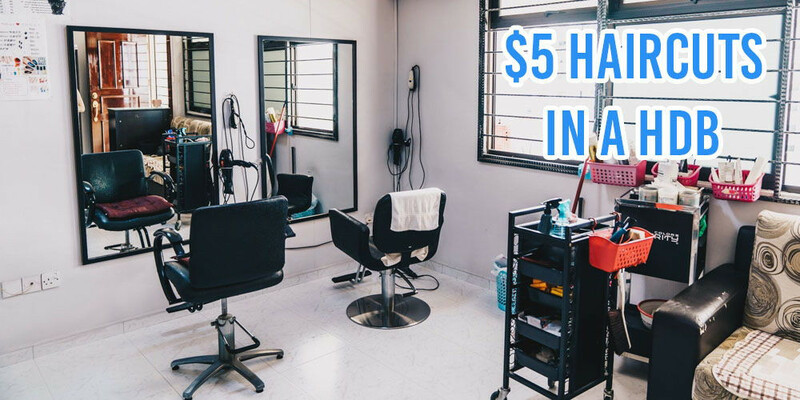 There are lots of bicycle rental stores around, but those tend to be rather expensive and you’d have to be responsible for your bike for the entire day. Instead, we opted for their recently launched public bike sharing scheme - Mobikes! 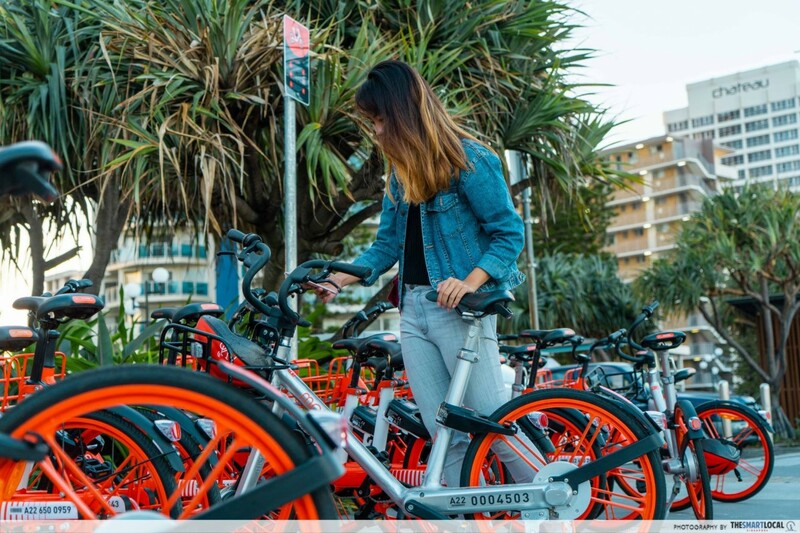 Mobike in Gold Coast charges per 20 minute of riding or part thereof. 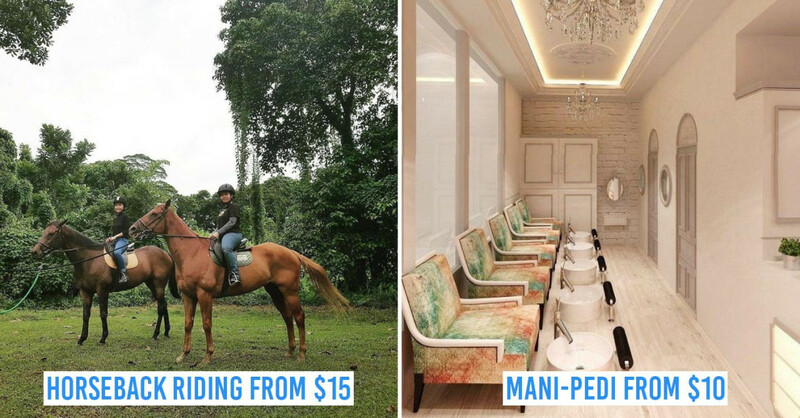 We got a 6 X 20 minute-ride bundle for S$10, which is way more affordable than the average cost of AUD30 (~S$30.33) per day. All the Mobikes we tried were in perfect working condition, and some even came with helmets. 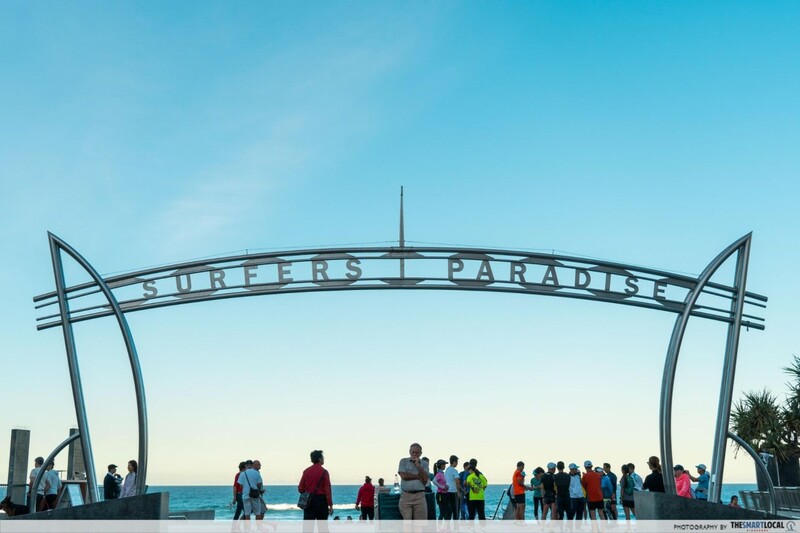 Gold Coast has the stereotype of theme parks, more theme parks and…Surfers Paradise beach. But this little gem in Eastern Australia is home to more than its touristy elements. 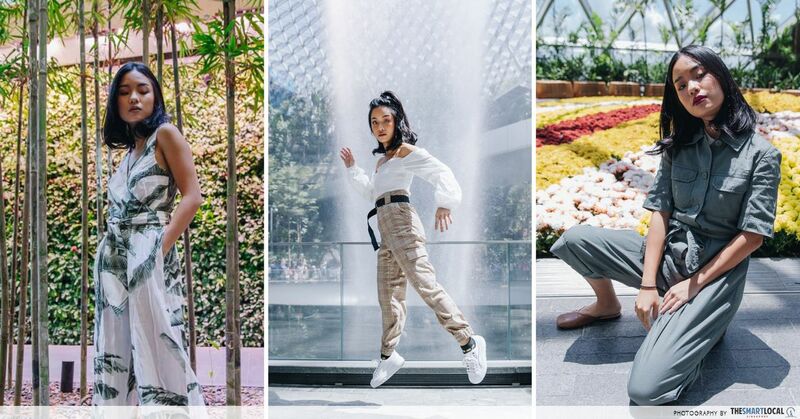 From underrated sub-cities to endless stretches of golden beaches, there are tonnes of fun things that can be easily missed while zooming by in a car. 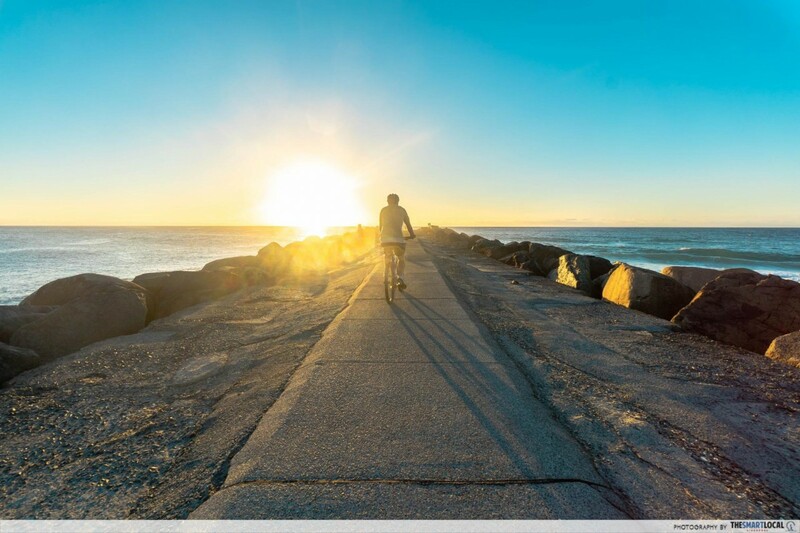 The next time you visit, live the adventure and try out our bike route!